RIDGEFIELD — She sets her standards. Oh, and she does not settle. 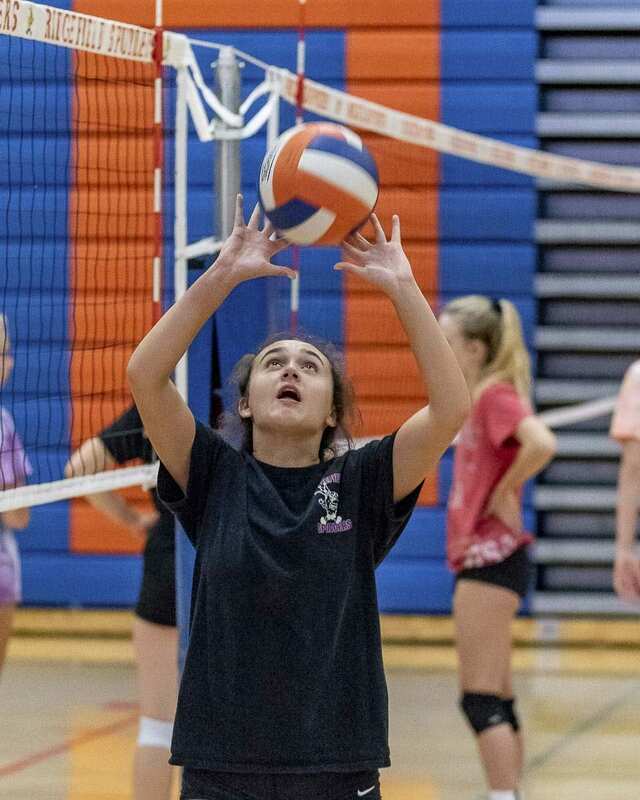 The Ridgefield Spudders knew they had a special volleyball talent when Kohana Fukuchi became the setter last season as a freshman, when the Spudders would go on to finish third at state. They also learned of her drive, her dedication to academics, and her mission to uplift, encourage all those around her. Now a sophomore, Fukuchi has been named one of the team captains for one of the best teams in Class 2A Washington. It starts with those standards. 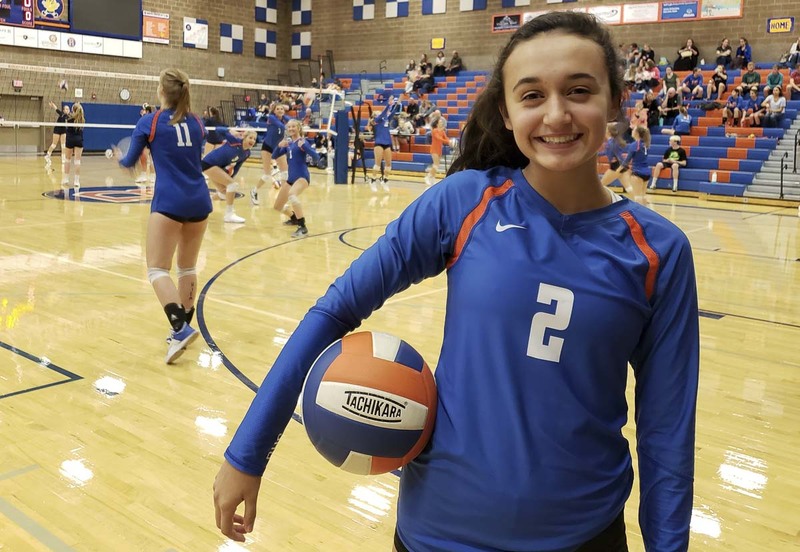 Fukuchi always earned top marks in elementary school, the best grades in middle school, and recorded a 4.0 grade-point average as a freshman at Ridgefield. She takes that philosophy with her to the volleyball court, too. No, with her teammates, she is always positive, the rock. Such a calming influence, in fact, that her coach just had to make it official. “Naturally, she just fits as a captain,” Sabrina Dobbs said, noting that when things go wrong, she can always count of Fukuchi. “She just always puts that stuff aside and is always there to support. I appreciate a girl like that. I have never seen her negative. 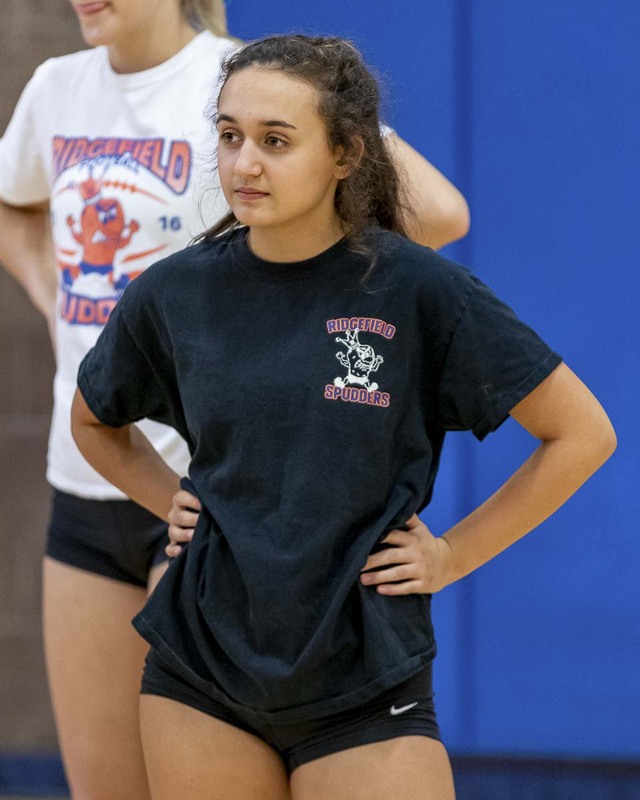 Still, it took a second or two for Fukuchi to realize what had happened with the coach named her a captain, along with teammates Delaney Nicoll and Kameryn Reynolds. For her, it means helping to organize the weekly team get-togethers and talks. It also means being there to listen to a teammate. Fukuchi talks about the commitments made by every member of the team to be part of this group. They all deal with school, then practice, plus cross-fit training, and, of course, matches. They are together six days a week. “Sometimes I can get overwhelmed,” Fukuchi said, adding that she knows she is not alone. Together, though, they can get through trying times. Fukuchi acknowledged that while performing well at state is the ultimate goal, getting to state has to be the focus. The Spudders play in one of the toughest leagues in the state. And then the toughest district. Through the years, District 4 is full of horror stories of quality volleyball teams that did not advance. “We have to get past district to even think about state,” Dobbs warned. So far, though, the Spudders look to be a force. They opened the season by sweeping two Class 4A programs. And they are off to a fast start in the 2A Greater St. Helens League, winning their first four matches, including a win over rival Woodland. They are not taking anything for granted, though. “Every team is better,” Dobbs said, noting Columbia River, Washougal, and of course, traditional power Woodland. That victory over the Beavers was big, but only for a night. 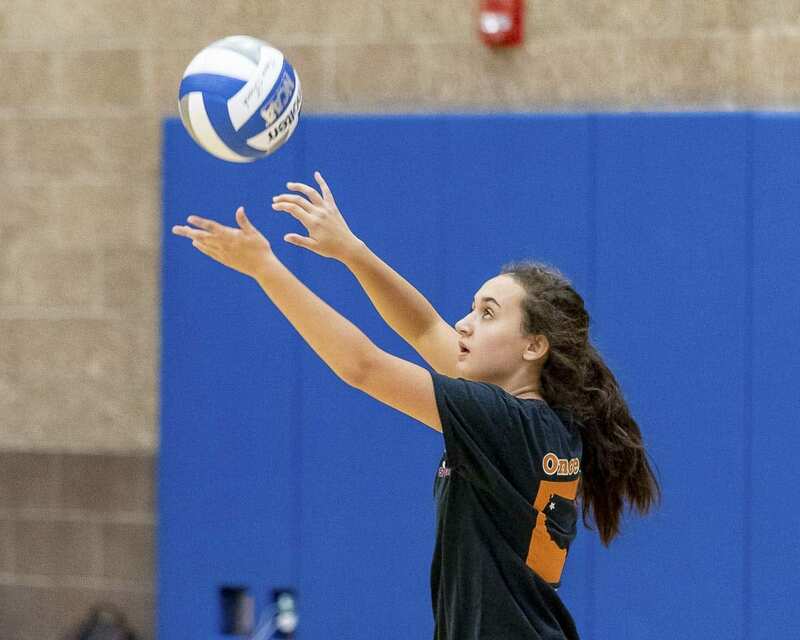 Much of the success for a team can be attributed to its setter. Fukuchi embraces the responsibility of the position. 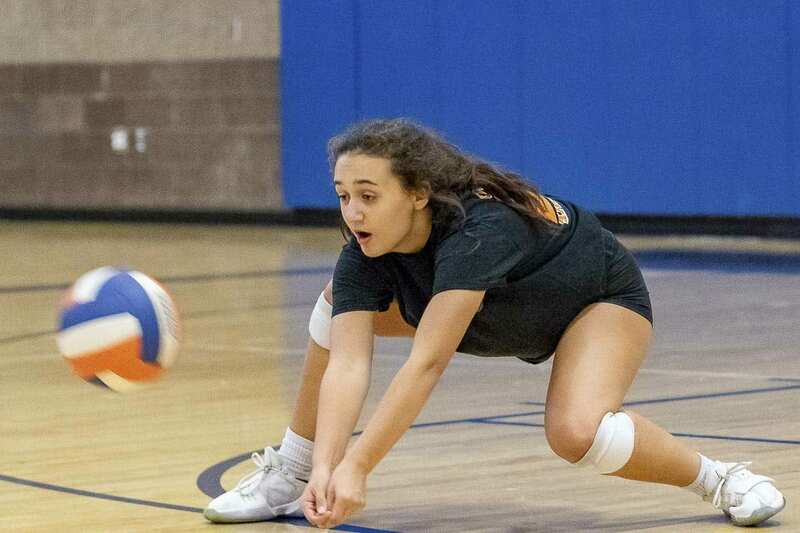 As a captain, as a leader, she knows she is just a part of a volleyball machine. “It really helps when you have passers and hitters like I do,” she said. It is all the Spudders. Not the one senior on the team. Not the hitters. Not the libero. It is all of them who will determine the outcome of the season. The Spudders don’t even describe their roles as starting positions or reserves. There are only six on the court at once, but they are all together. “We have a strong starting 13,” Fukuchi said.